The French and The Beer. I am surprised, are you? French drink a lot of beer! Did you know that? Well, I don’t know about you but I have been very much surprised by the fact that beer is very important for the French people! Did you realize that? Firstly, there are facts backed up by numbers of litters the French drink, produce, buy, sell etc. Then there is my own little observation after couple of years living in Lyon. 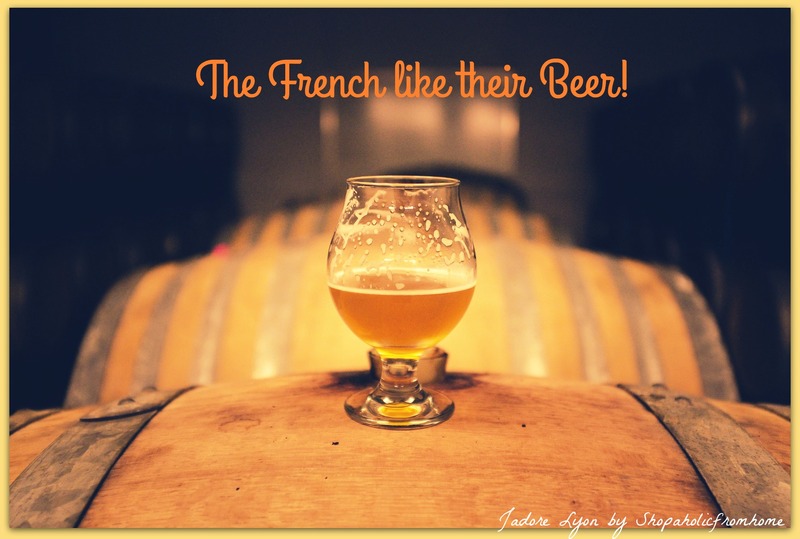 And lastly, there is a Beer Festival in Lyon happening again this year which got me thinking about the importance and role of the beer for the French..So are you ready to hear more about the French attitude towards beer? Here you are! Firstly, the numbers…as found on the portal Brasseurs de france I have learnt that! 30 liters is the number of liters consumed per year in France per inhabitant (it seems little but i would say reasonable when you compare it to the Czechs (record = 144 liters per year per capita), Germans (107), the Austrians (104), the Irish (81 liters), the Belgians (72), the British (68) and the Spaniards (47). 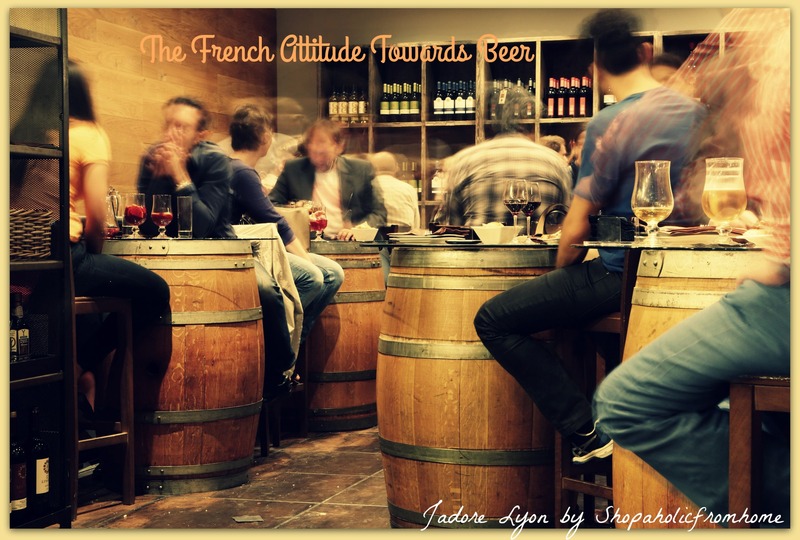 And now, this is what I have learnt about the French attitude towards Beer! It has been easy to spot things as instead of drinking I have been observing. Because I will disappoint you here… I don’t like so I don’t drink beer. It is just the way I am. I am loyal to red Cote Du Rhone which i cannot resist. But I am lucky (?!) enough to live with a big Beer Specialist and I have gained some proper knowledge about the French and their Beers. 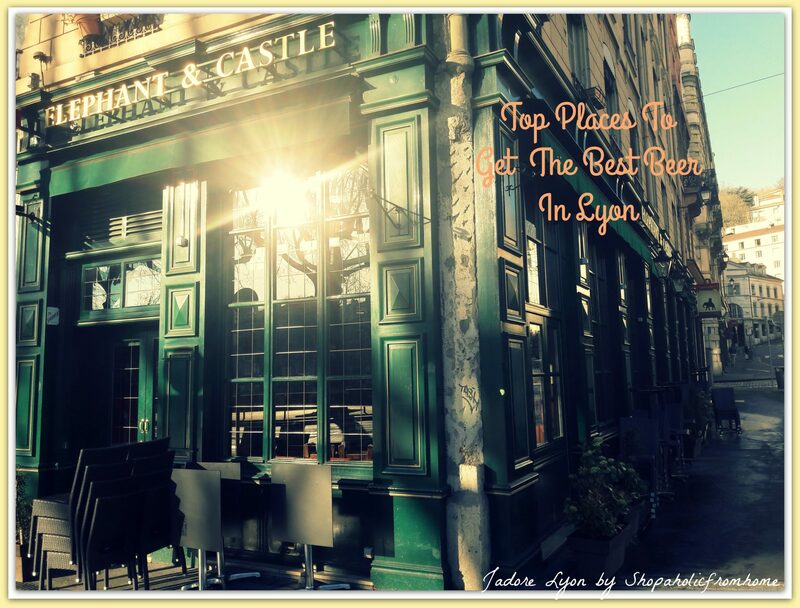 Wallace Bar in Vaise and Elephant and Castle in Vieux Lyon. I have to (want to!) stay loyal to my beloved Lyon and everything what is lyonnais. So i visit and enjoy Ninkasi also! They are the first French and Lyonnais brewery which started operating here in…. 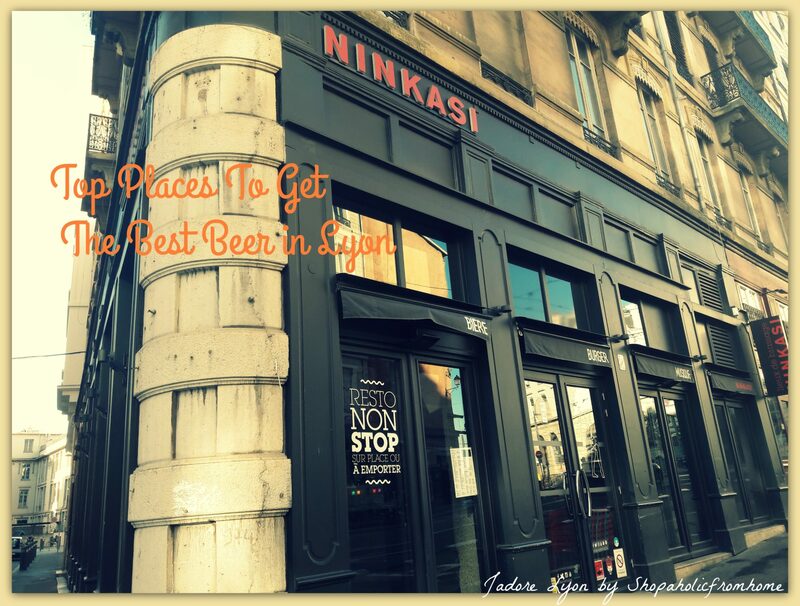 Nowadays Ninkasi has 12 pubs in Lyon and many types of beers to choose from. And lastly…I have been hooked up into discovering more…so at the Le Salon Mahana Lyon which took place in February 2017, I have spotted & chatted to nice lady who told me all about artisan products and beers of Bibracte – a lovely town in the Mont Beuvray, Bourgoun. At the end she was kind enough to give me 4 different types of the beer to taste and she encouraged me successfully to come and visit. 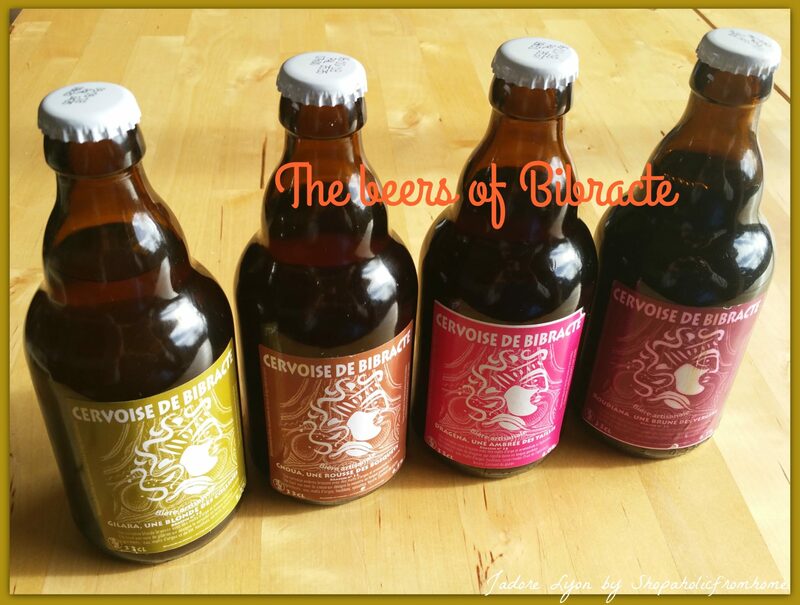 These were the Bibracte Cervoise – the emblematic beer of the Gauls, produced from fermented barley; brewed exclusively for Bibracte. The different types are Gilara (blonde with savory), Bugia (blond with violet) or Roudiana (brown with morello cherry)..looking good! So my Beer Specialist is testing (tasting) them and I am making plans to visit Bibracte! And what is your knowledge and experience with the beer in France? Did you learn something interesting? Are you surprised by the numbers? 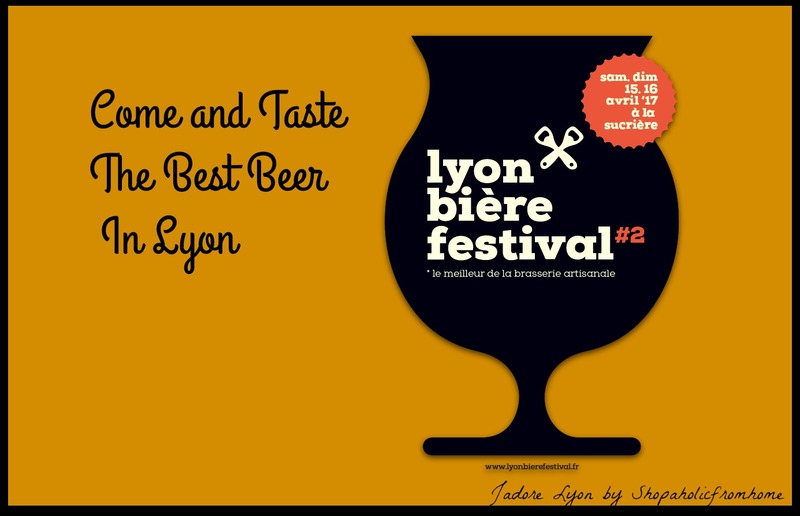 Anyway, I shall stop talking and just lastly mention about the Lyon Bière Festival. Because either you like beer or not, I think it’s a great to take part! It is already the second edition as it turned out to be successful event the previous year! Find all details here but briefly: 15th & 16th April 2017, La Sucrière in the Confluence district and a new spotlight on artisan beer …I am going to explore. How about you? Although I adore a good white wine I am also a great fan of Brewdog’s IPA, Jackhammer. A real, proper ale, delicious. Thank you dear blogger for all the info. The Bibracte beers are very tasty. Wallace Pub in Vaise has a nice atmosphere and very good selection of draught beers. Cannot wait for Lyon Bière Festival !